Countdown to I've Got Some Balls! Time until I've Got Some Balls! release day! 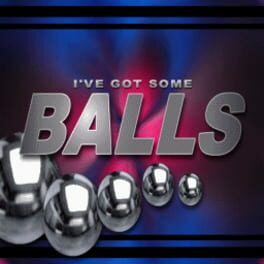 Learn more about I've Got Some Balls! players use power ups and collect diamonds while navigating levels as a metal ball.